Way too many things going on here, but here’s what peaked my interest. Amy Millan (of Stars and BSS) is putting out a new record, her second solo effort, called ‘Masters Of The Burial’ available Sept. 9th at A&C. 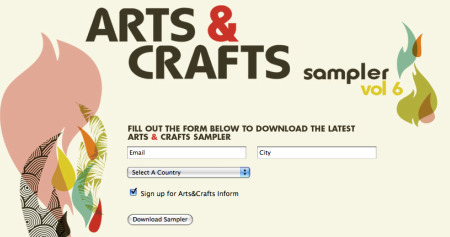 Try out the song Bruised Ghosts on the Arts 7 Crafts Sampler Volume 6 here. And speaking of BSS, head to the newly launched Canadian Spinner (Spinner.ca) to read my buddy Jon’s article on the state of the Canadian indie music industry.